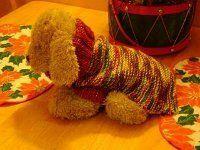 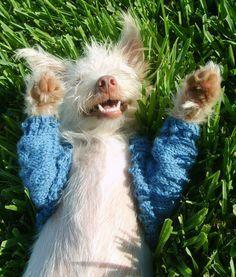 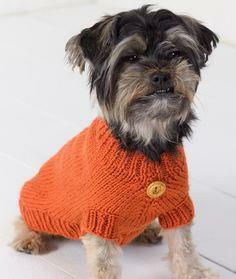 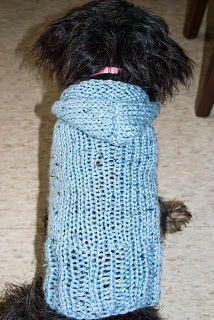 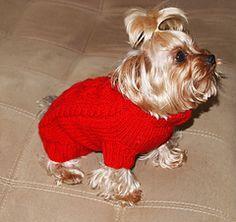 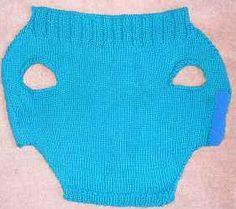 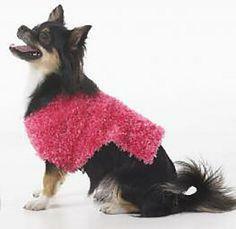 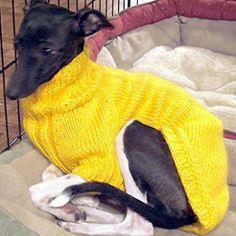 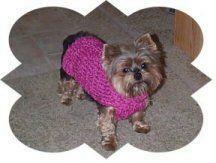 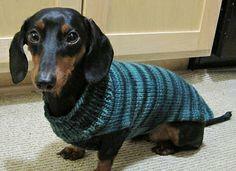 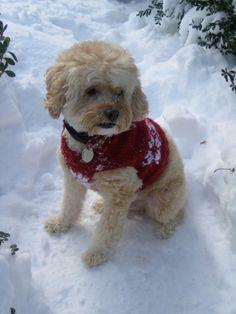 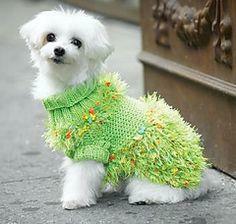 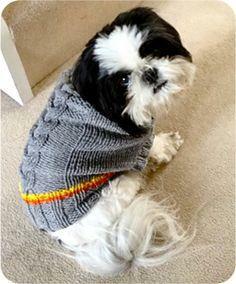 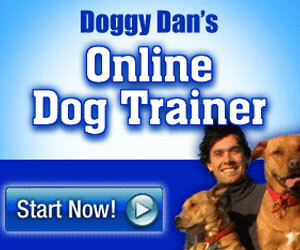 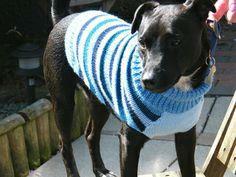 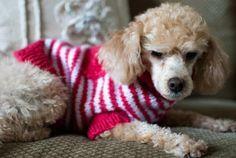 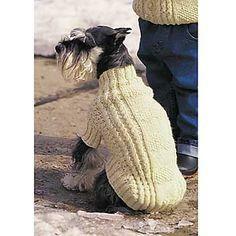 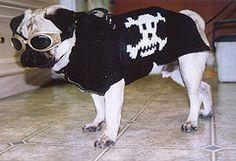 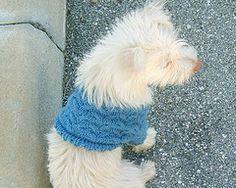 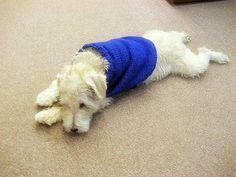 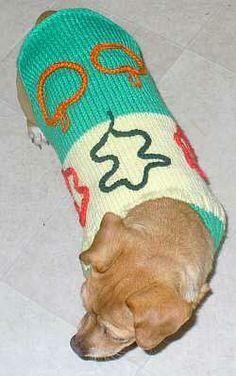 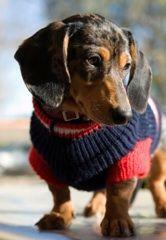 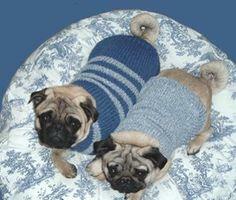 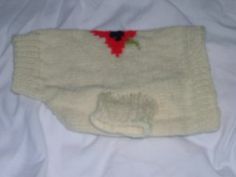 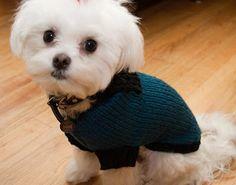 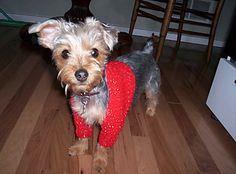 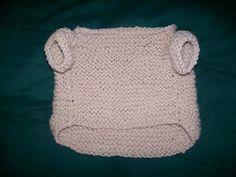 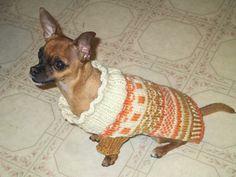 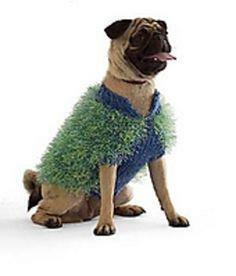 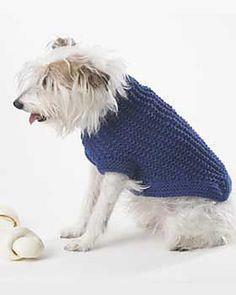 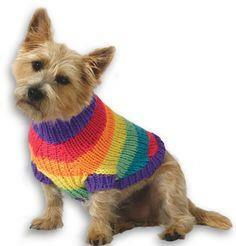 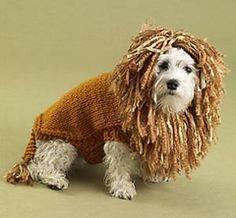 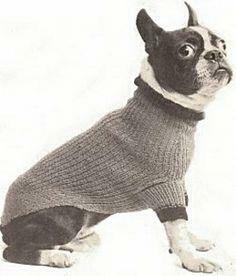 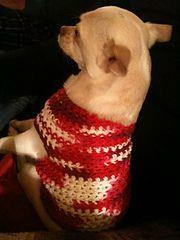 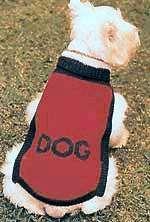 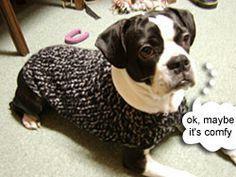 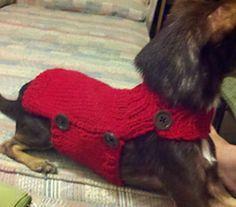 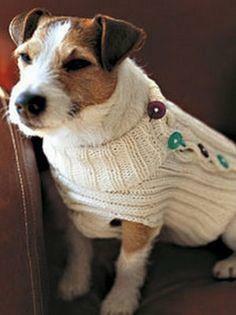 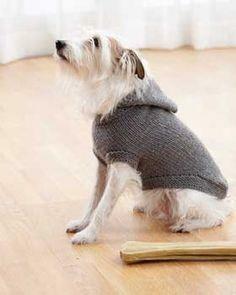 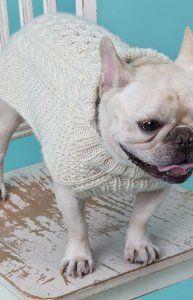 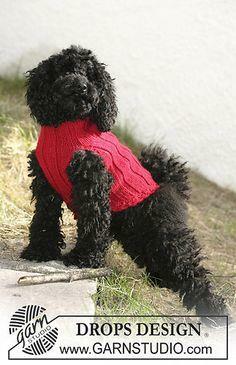 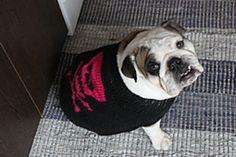 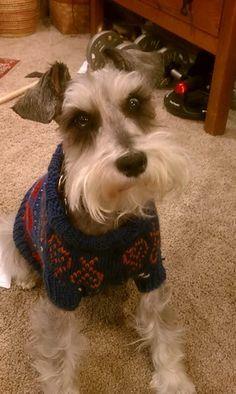 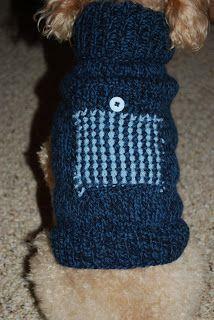 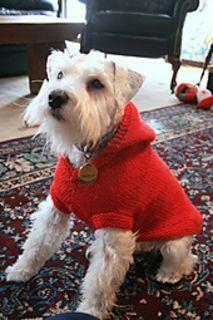 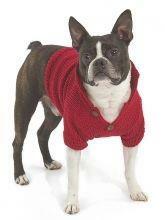 Our collection of free knitted dog sweaters has something for every dog in your household. 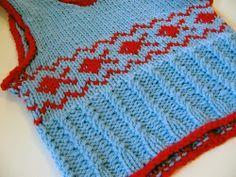 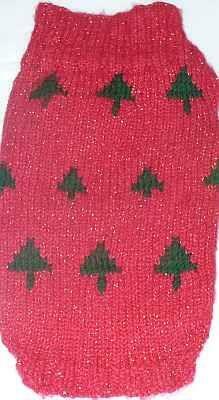 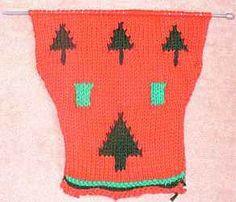 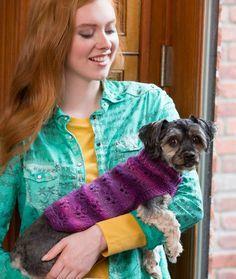 Quickly stitch up a basic stitch sweater or tackle something challenging like a hound's tooth check design. 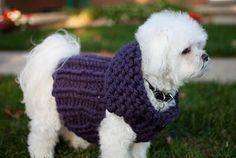 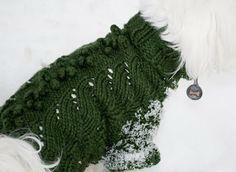 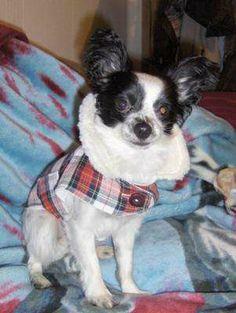 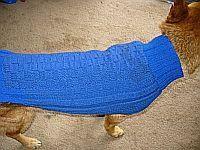 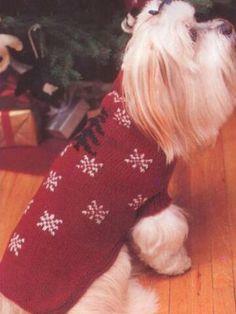 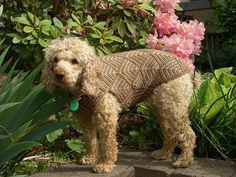 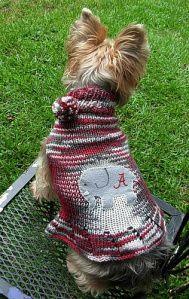 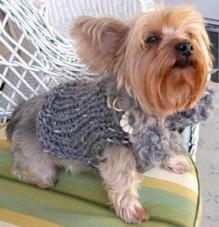 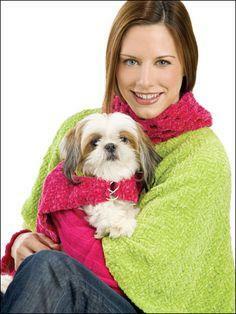 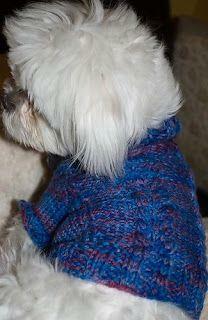 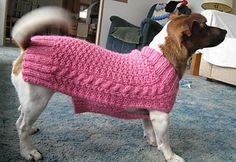 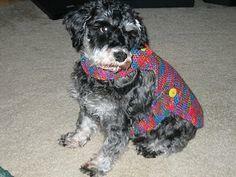 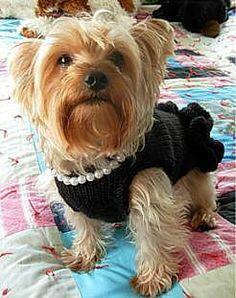 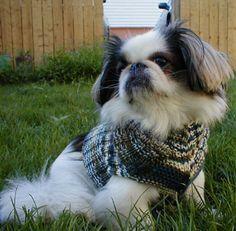 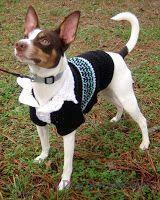 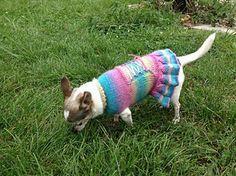 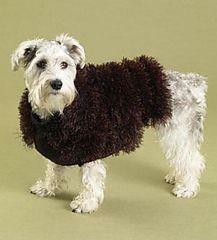 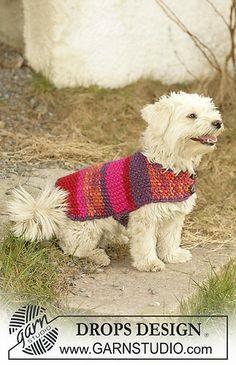 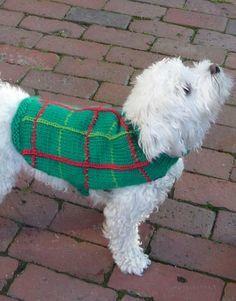 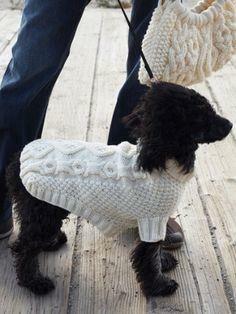 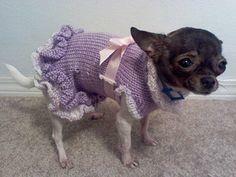 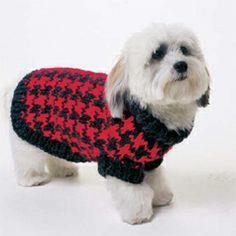 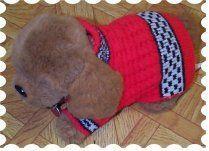 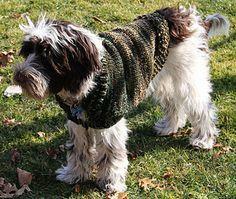 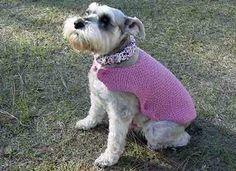 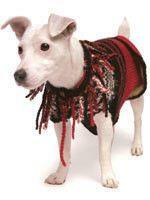 Patterns are sized to fit most dogs, and you can use a wide variety of yarns. 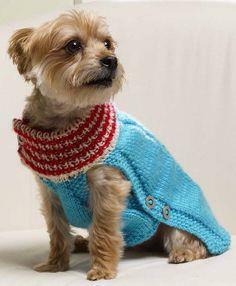 Give your fur baby a fashionable sweater to keep him warm and stylish with a free dog sweater pattern from our colorful collection. 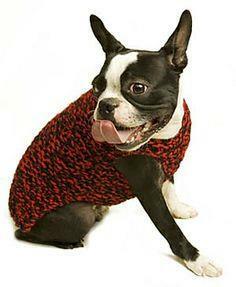 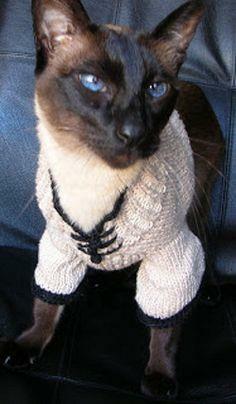 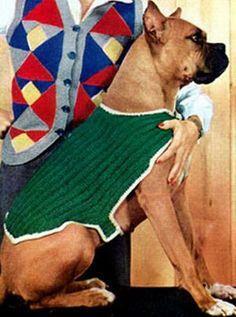 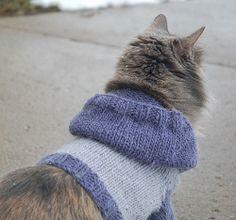 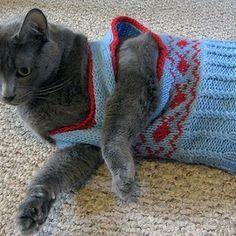 This winter, keep your favorite fur friend warm with a knitted sweater. 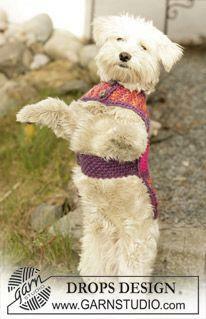 These free knitted dog sweater patterns range from easy to advanced stitches like Fair Isle and cables. 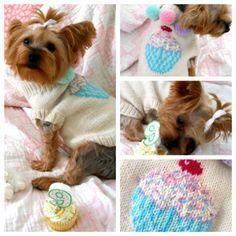 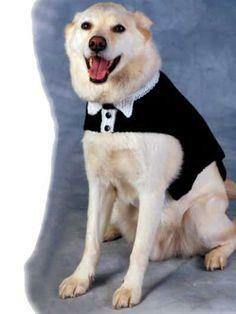 You're sure to find a perfect pattern for your pampered pet. 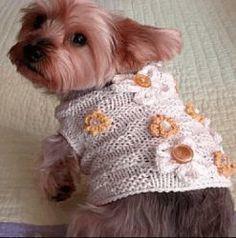 Doggy or Kitty Sweater with Pattern!